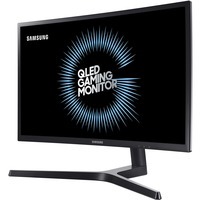 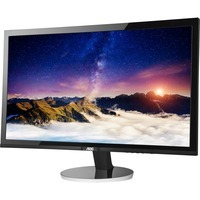 If you're in the market for a 27 inch Monitor, you are probably either an avid gamer or you need more "screen estate" for work purposes, which ever one you're after we have the perfect PC Monitor for you. 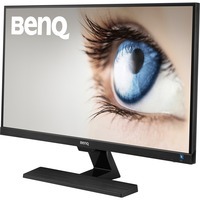 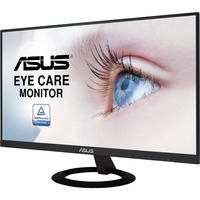 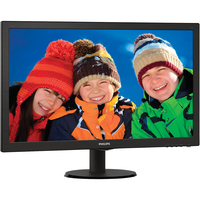 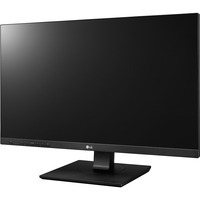 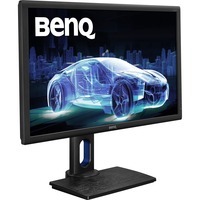 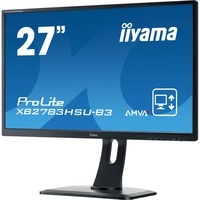 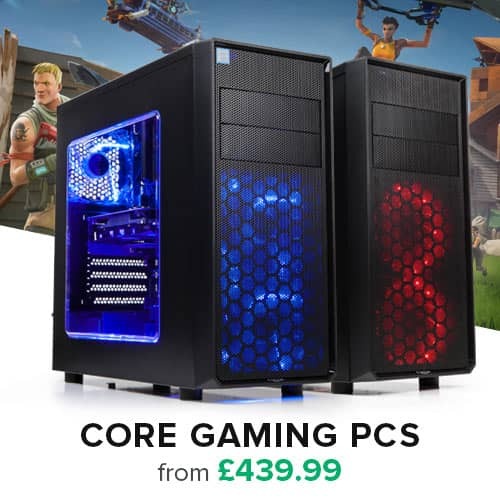 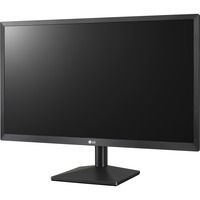 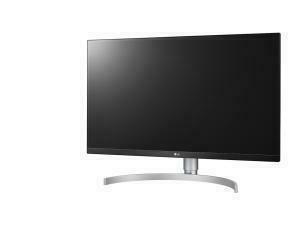 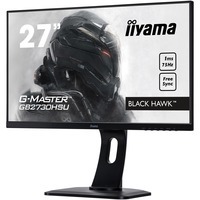 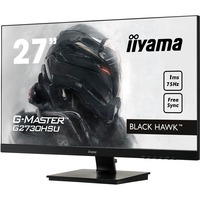 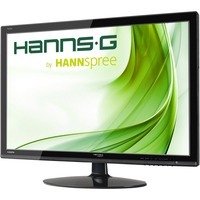 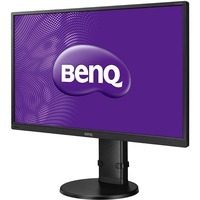 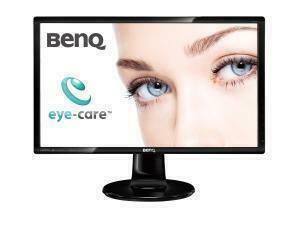 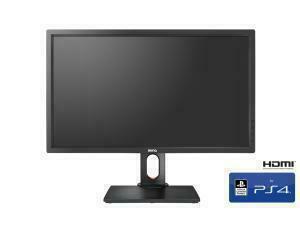 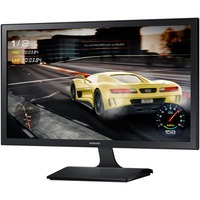 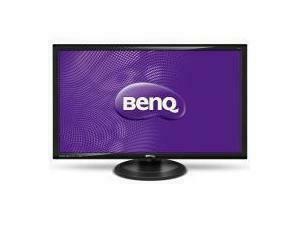 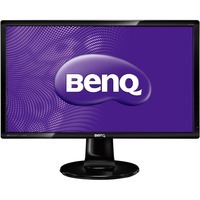 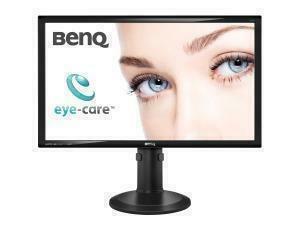 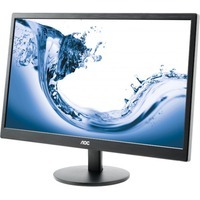 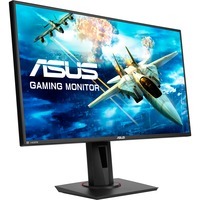 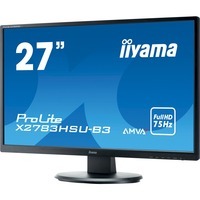 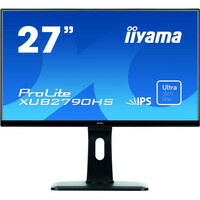 We stock a host of Gaming Monitors from brands such as Iiyama, Asus and Benq (who have their own Gaming PC brand Zowie). 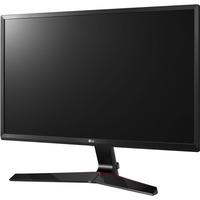 All high Gaming PC Monitors will come with a high resolution such as 1920 x 1080 or 2560 x 1440 meaning you can use Full HD in games and a very low Response Time such as 1ms is not uncommon. 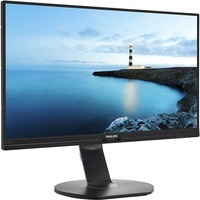 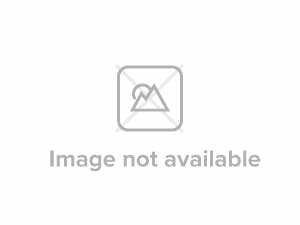 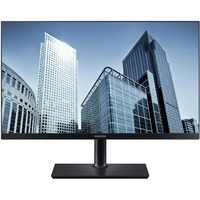 With a variety of connection ports such as VGA, HDMI, DisplayPort and DVI you'll have the luxury of choosing which one you use compared to smaller, budget PC Monitors which often only come with one connection type.